Back To Back # 1 Songs For The Guardians. 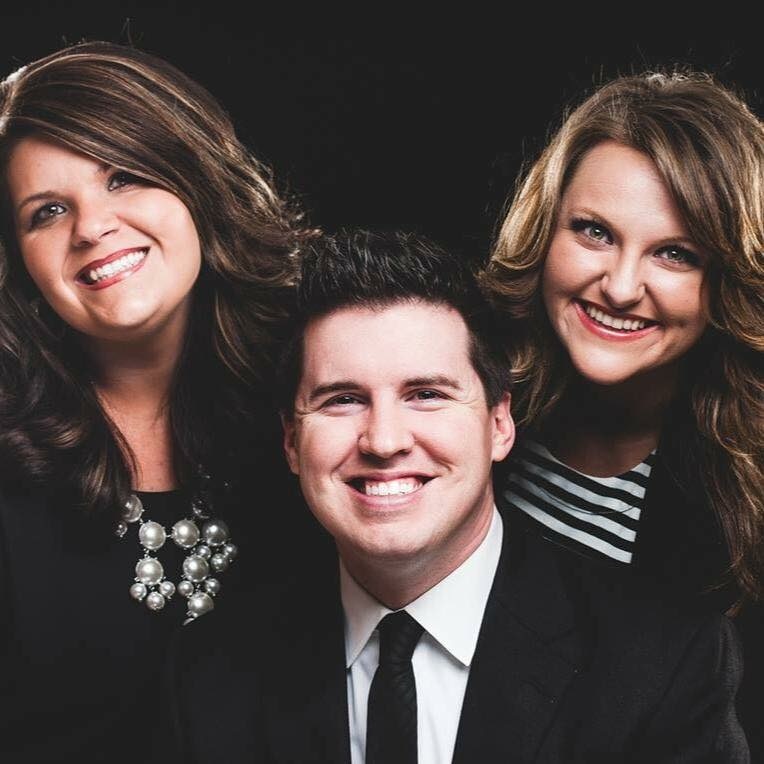 Jeff & Sheri Easter releases new single from their project, “Sing It Again.” “Wayfaring Stranger” is playing at your local Southern Gospel Station NOW!! 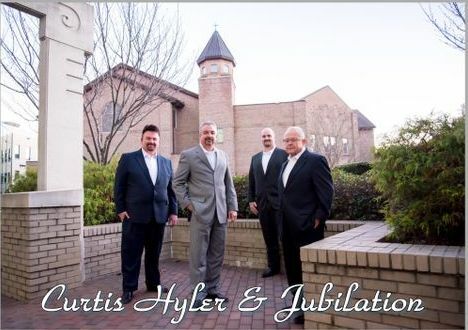 Curtis Hyler & Jubilation hits the Singing News Top 80 chart for the FIRST TIME with their current single, “When God’s All You’ve Got,” written by Curtis Hyler. I met Curtis years ago when we sang together with Heaven Bound. 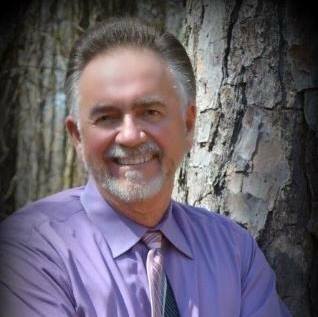 Curtis is an anointed songwriter and singer. 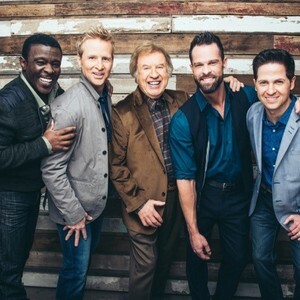 “When God’s All You’ve Got,” debuted at #68 and moved to #55 in the Singing News chart for July, 2018. Another Top 40 hit for High Road! 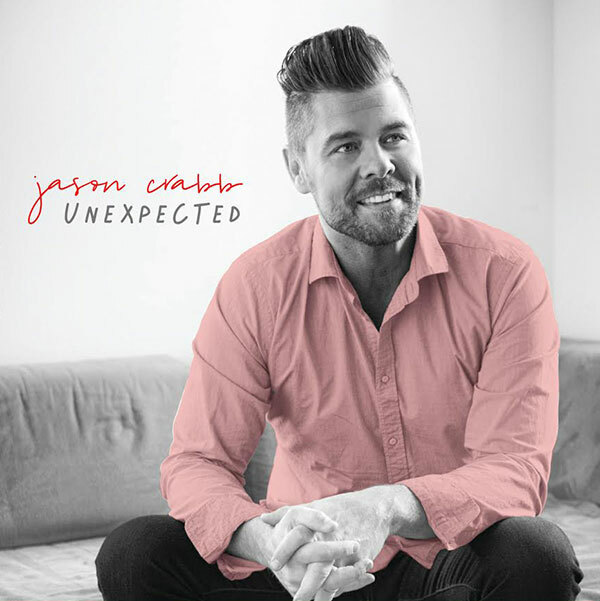 “Christ My Hope, My Glory,” lands at #36 for the month of July. 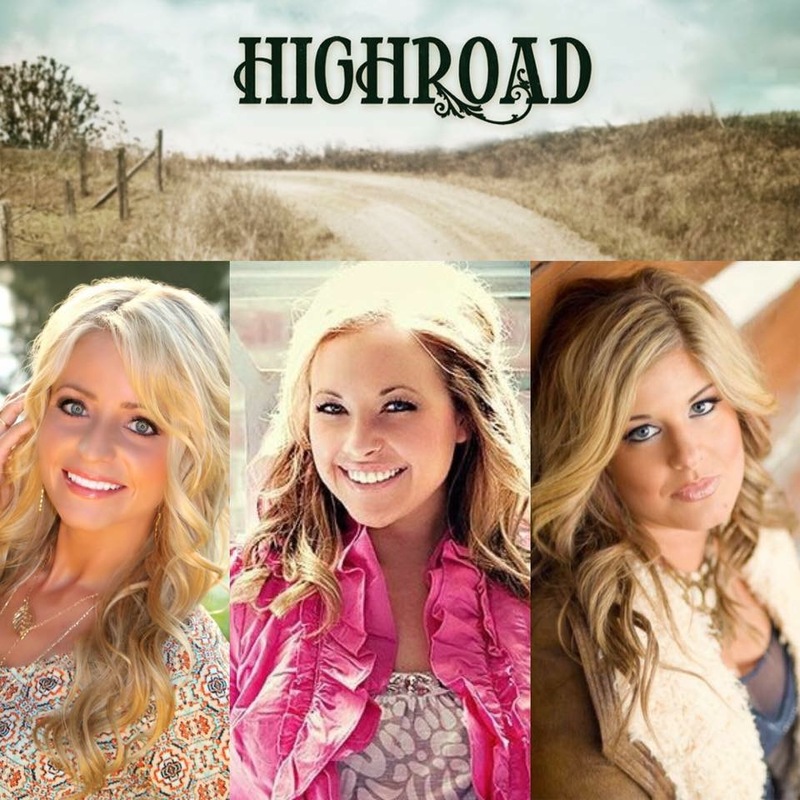 We’ve been working with High Road since their first release, “Angel At The Crossroad.” This song is sure to be another Top 20 hit for them!! Ben McGalliard stays in the Top 80 for 2 consecutive months with his current single, “Clouds.” Debuting at #64 in June and moving to #53 in the Singing News Magazine for July 2018. This is the 2nd Top 80 song for Ben. 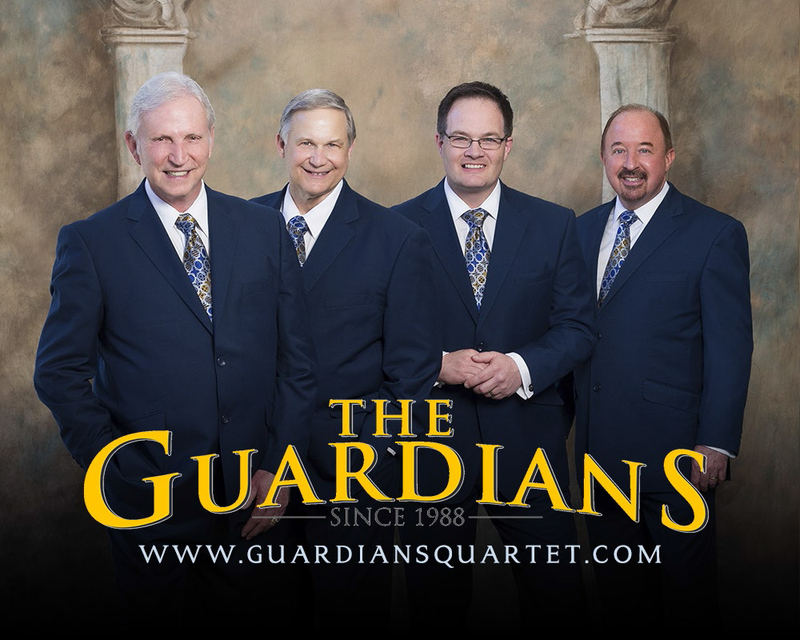 We have been working with The Guardians for 7 years and have seen many accomplishments. Their First Top 80, First Top 40, First Top 20, First Top 10, First Top 5 and now a FIRST TIME # 1 song. This song has been a blessing to many people. We are pleased to announce that “Doin’ What’s Right” by 11th Hour has landed # 1 on The Singing News Top 80 chart for the month of May, 2018. 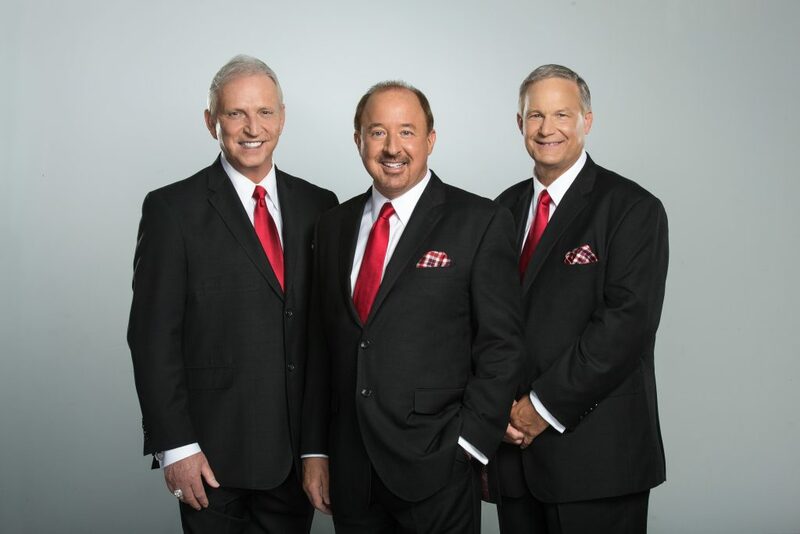 It was our honor to work alongside Crossroads Music Group. This is the 2nd # 1 song Heritage Communications has helped market for Crossroads and 11th Hour. 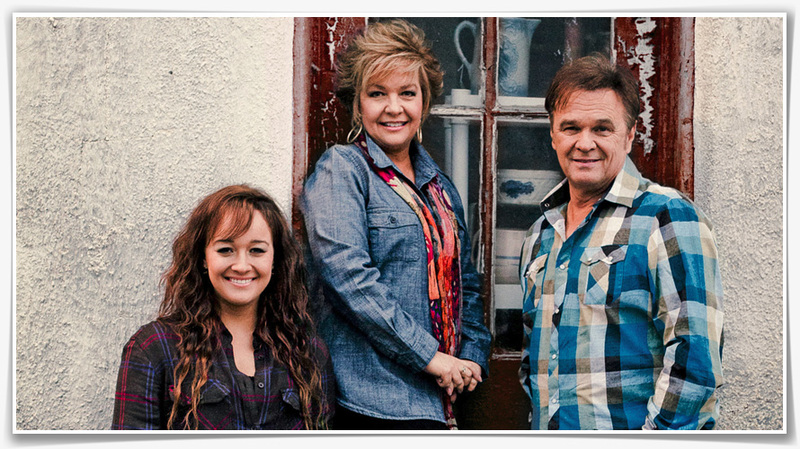 Jeff & Sheri’s new single, “Sing It Again,” moves to #13 in The Singing News Magazine. This is the first single from their new project, Sing It Again, which is compiled of some of Jeff & Sheri’s favorite songs.